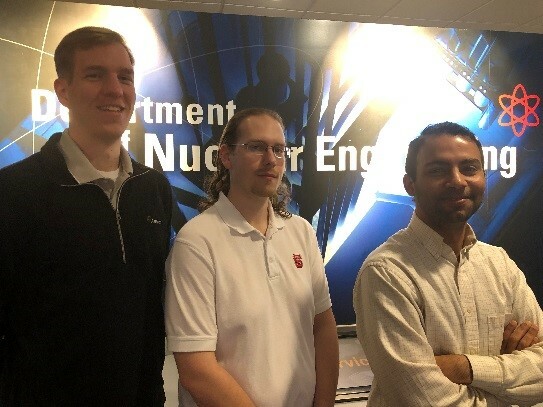 The US Department of Energy has announced the 2019-20 U.S. Department of Energy Nuclear Energy University Program (NEUP) scholarship and fellowship awardees. 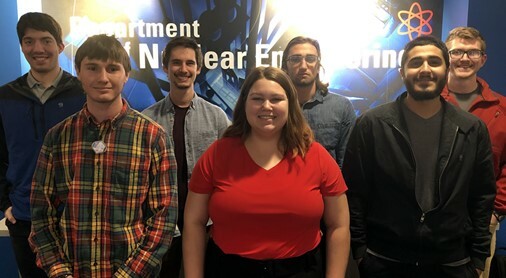 Congratulations to eight nuclear engineering undergraduate students and the three nuclear engineering graduate students. Through the Integrated University Program, the U.S. Department of Energy awards more than $5 million for 45​ undergraduate scholarships and 33 graduate fellowships to students pursuing nuclear energy-related disciplines at universities across the country. Undergraduates receive a $7,500 scholarship, while fellowship winners receive up to $50,000 annually over the next three years. The graduate fellowships also includes a summer internship at a U.S. national laboratory or other approved facility to strengthen the ties between students and the Department’s nuclear energy research programs. The selected students study a breadth of critical nuclear energy issues, from fuel cycle sustainability to reactor efficiency and design.